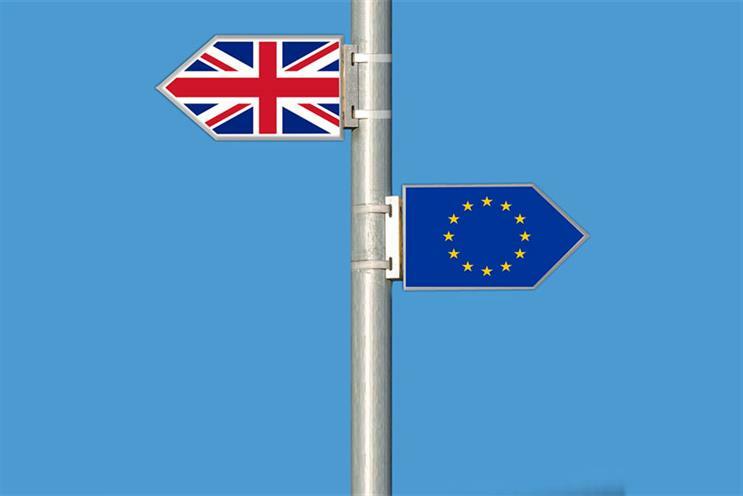 As Theresa May prepares to trigger Article 50 imminently, Brexit has emerged as the biggest concern for the year ahead among UK marketers, according to a new report released by the Chartered Institute of Marketing. Just behind Brexit was recession, cited as a top concern by 47%. But the research also suggested that marketers may be complacent about the incoming General Data Protection Regulation, which extends the scope of EU data protection law. This comes into force in May 2018, when it is likely the UK will still be a member of the EU. Even after the UK leaves the EU, it is likely many of its rules will continue to apply, at least temporarily. Just 13% ranked the GDPR as a top concern for the year ahead. Only 11% said they already had systems in place to ensure they are in compliance, while three times as many (31%) admitted they did not know whether their business had taken any steps to ensure compliance. A tiny 6% said they felt they fully understood what the GDPR meant for their business, while 16% believed it was not relevant to them at all. CIM chief executive Chris Daly said: "While marketers are conscious of many of the challenges that lie ahead and how to address them, they need to be careful that the spectre of Brexit and the plethora of digital trends do not obscure other issues that need addressing. "It is concerning to see that GDPR has not been fully considered, given the wide-reaching impact this will have on business areas which deal with data – marketers’ natural habitat. "Given the concerns that emerged from consumers last year over how businesses collect and use customer data, marketers must make sure they are prepared and ready for GDPR sooner rather than later. By staying on the right side of the incoming legislation, marketers are best placed to safeguard not only their business’ reputation, but also its finances." What were the top 10 brands favoured by people on each side of the Brexit divide?